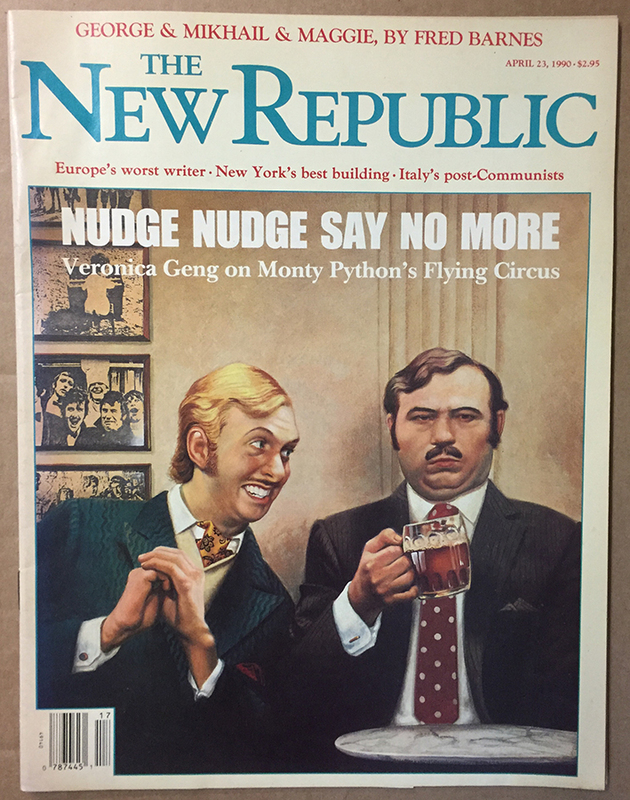 We're enjoying this 1990 cover of "The New Republic," which we found in the archive today. Nudge, nudge. 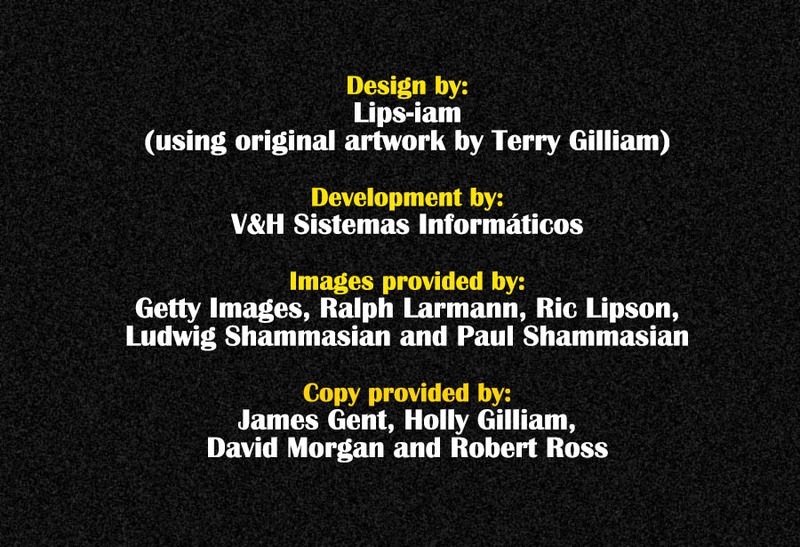 See photos of all the material unveiled from the archive to date here.